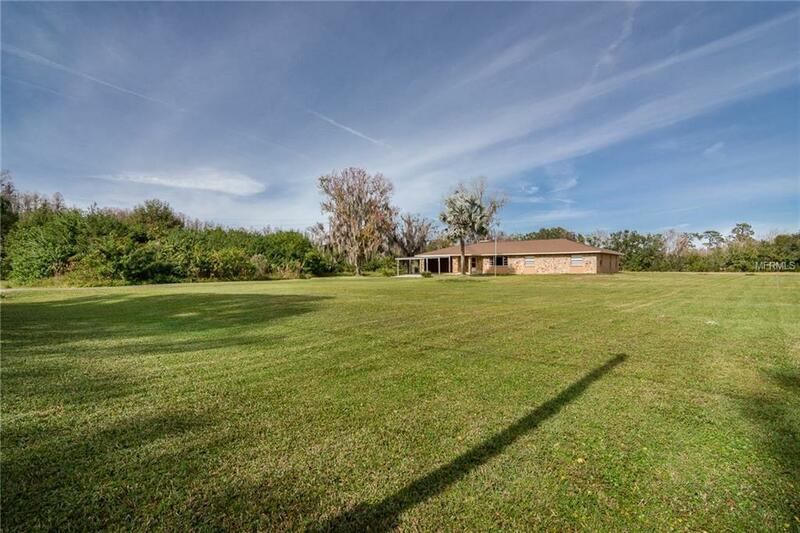 Newly remodeled 3 Bedroom, 2 bath home nestled on 7.95 acres of secluded countryside provides lots of privacy. MOVE-IN READY with all the upgrades and space you are looking for. 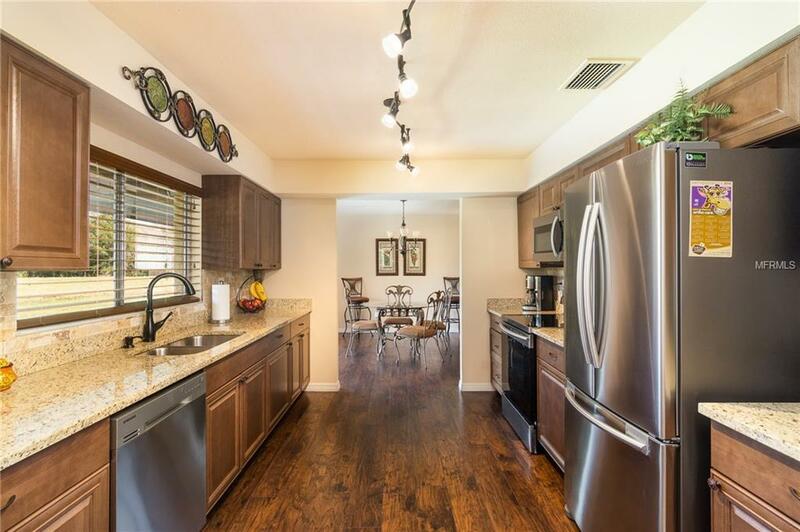 Professionally remodeled including a new kitchen with custom cabinets, gorgeous countertops, and brand-new stainless steel appliances. Beautiful wood flooring. Freshly painted interior and exterior. New water treatment and water softener in 2018. New A/C in 2017. New roof in 2015. All new Ceiling fans and Light Fixtures. Centrally located in Land O lakes, easy access to schools, shopping, dining, entertainments and more!! Get away yet stay close enough to dip your toes in the city life! 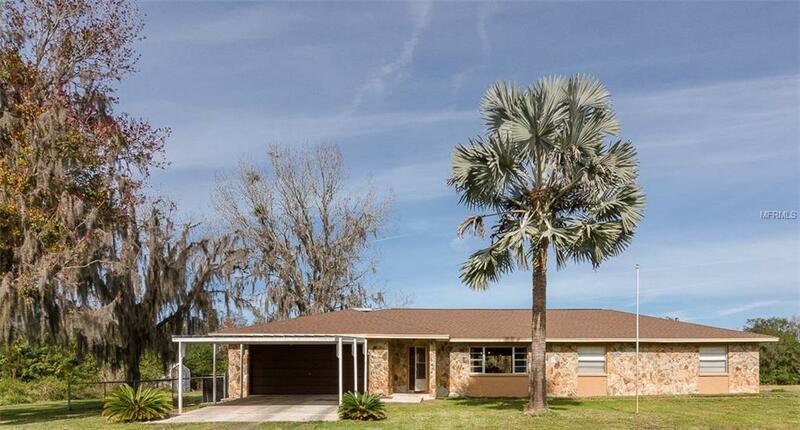 Listing provided courtesy of Keller Williams Tampa Prop..